Join us for Summer’s End @ the Full Moon “Retreat by the Sea”… presented by Dragon Spirit Arts! A Weekend of Dragon Spirit Yoga Techniques & Chi-kung Exercises, Plus an Invigorating Massage Treatment to Cultivate Balance in the Mind, Spirit & Body of the Practice! When: Friday, September 16th– Sunday, September 18th, 2016! 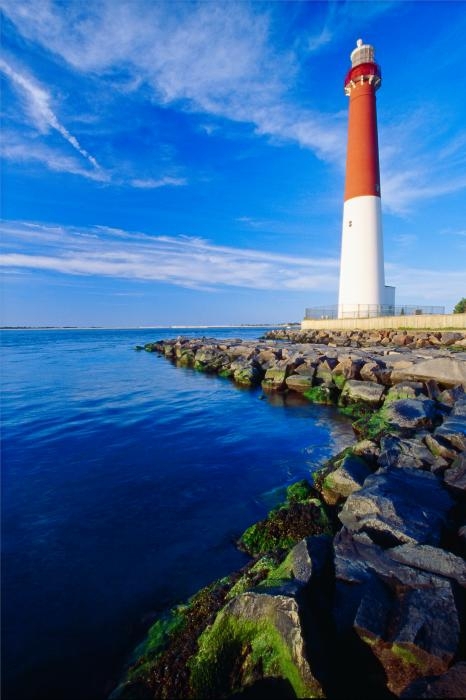 Where: Minerva’s by the Sea Bed & Breakfast in Barnegat Light, NJ! 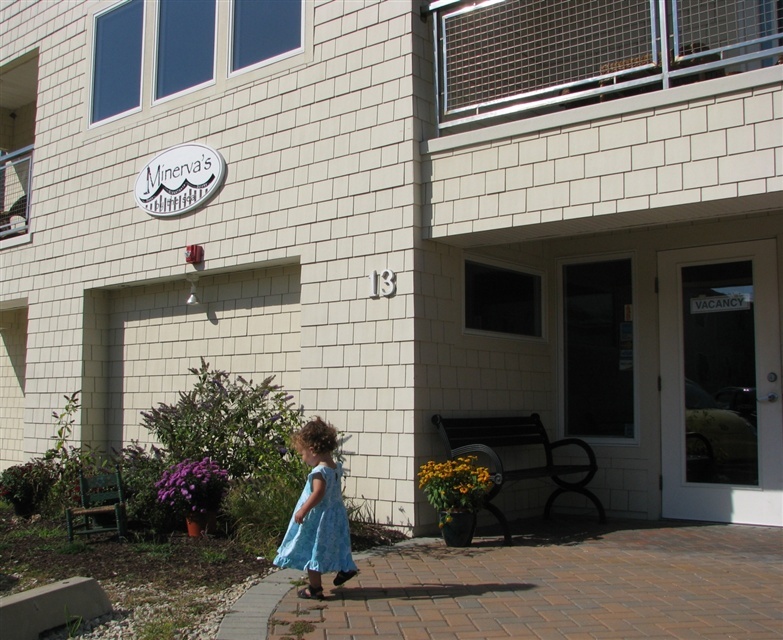 Investment: Early Yogi Deal Ends 8/1 = $400 (Shared Room) or $450 (Single Room)! Registration Ends 9/9 = $450/$500! Space is Limited… So, First come, First served!!! 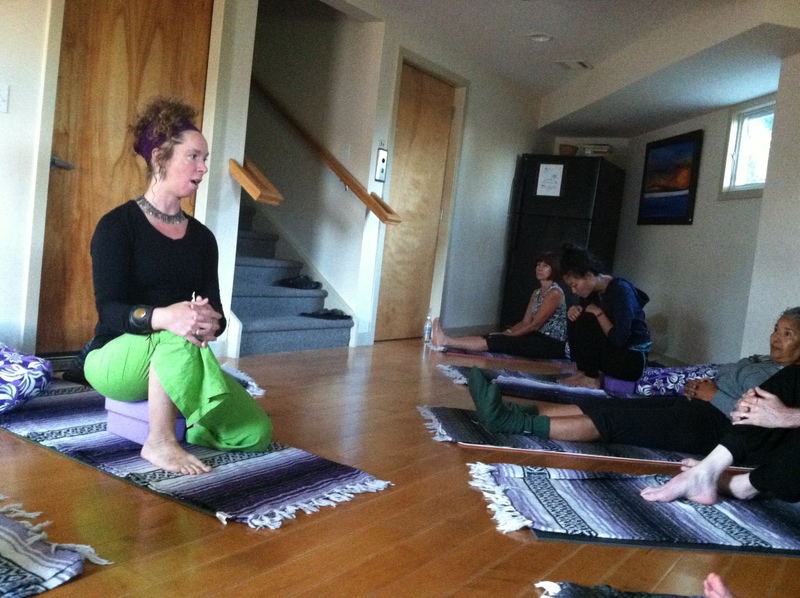 2 Restorative (Yin) Yoga/Chi-kung PM Workshops w/ Acupressure/Self Massage (1.5 hrs.)! 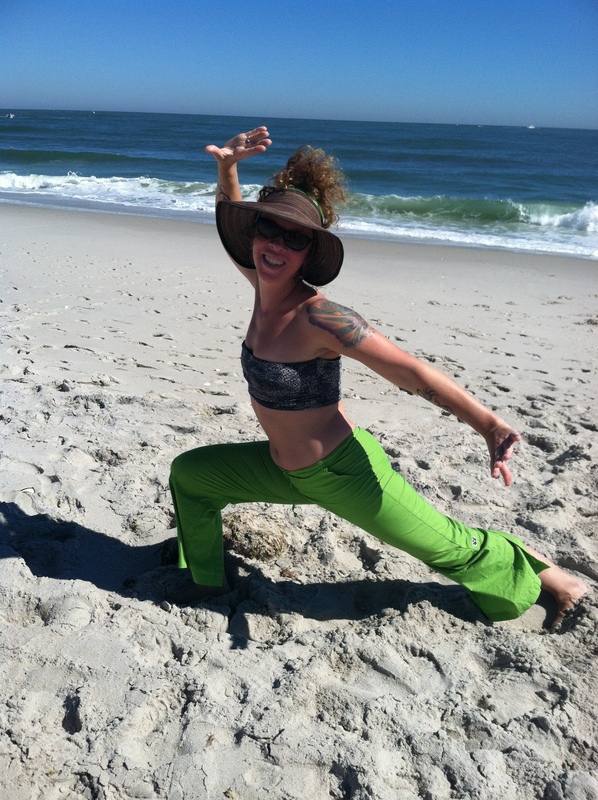 2 Energizing (Yang) Yoga/ Chi-kung AM Workshops w/ Vinyasa Flow Component (1.5hrs.)! 1 Silent Walking/Sitting Meditation Mid-day Workshop by the Sea (1 hr.Weather Permitting)! 1 hr Massage (Swedish, Thai, Deep Tissue, Myofascial Release) w/ LMT Michelle Armour! 4 “Slow Food”/ Home-cooked Meals (2 Breakfasts/2 Dinners) w/ Vege/Vegan/GF options! 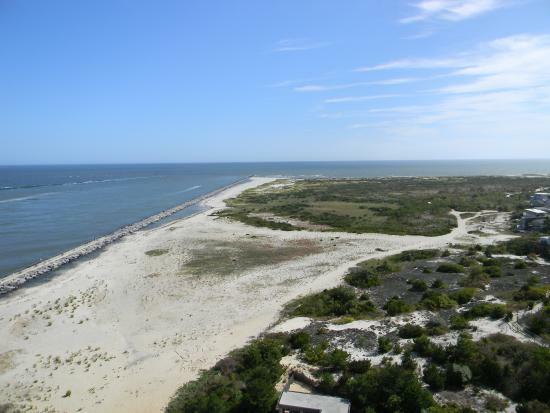 2 Days/Nights Beautiful Accommodations (short walking distance from the Beach or Bay)! *Contact Gabrielle de Burke regarding Retreat Registration Payment ($200 non-refundable deposit required to secure place), Required Participant Registration Form, Payment Plans & questions/concerns about Workshop Activities! *Contact Emma Lapsansky regarding any questions/concerns about Lodging/Dietary Restrictions!